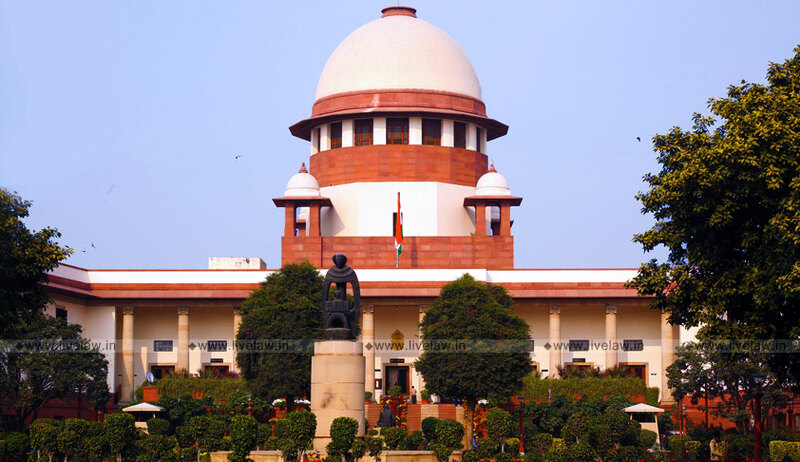 A petition has been filed in the Supreme Court of India challenging rules and notifications which regularise the entry and stay in India, of people from six communities which claim to be victims of religious persecution in their own countries. More specifically, the petition, filed by the Nagarikatwa Aain Songsudhan Birodhi Mancha (Forum Against Citizenship Act Amendment Bill), challenges the Passport (Entry into India) Amendment Rules, 2015; The Foreigners (Amendment) Order, 2015 and SO 4132 dated 23/12/2016 issued by the Ministry of Home Affairs. The Foreigners (Amendment) Order, 2015 grants exemption from provisions of the Foreigners Act, 1946 to the same set of people, as exempted by the Passport (Entry into India) Amendment Rules, 2015. The impugned SO confers upon certain authorities the power vested in the Central government for registration as a citizen of India under Section 5 or for grant of certificate of naturalization under Section 6 of the Citizenship Act, 1955, in respect of Hindus, Sikhs, Buddhists, Jains, Parsis and Christians from Afghanistan, Bangladesh and Pakistan, now residing in the States of Chhattisgarh, Gujarat, Madhya Pradesh, Maharashtra, Rajasthan and Uttar Pradesh and Union territory of Delhi. The petition claims that these sub-ordinate legislations have diluted the meaning of an “illegal migrant”, as defined under Section 2(b) of The Citizenship Act, 1955, without first amending this provision. The petition, in fact, claims that the entire concept of distinguishing between citizens and non-citizens on the basis of religion is “communally altered humanitarianism” and goes against secularism. “The illegal immigrants who are to be granted the benefit of this legislation are to qualify for citizenship only on the basis of religion; a requirement that goes against one of the basic tenets of the Indian Constitution, secularism,” it explains. The impugned laws violate the fundamental right of the petitioners under Article 14, “to be treated equally in the matter of having an electoral roll comprising of only the legitimate citizens of India”. They violate their fundamental rights under Article 21 to protect their own homeland, territory, culture, honour and dignity from “illegal alien occupation”. They essentially contend that the presence of millions of illegal immigrants in Assam has adversely affected the language, script and culture of the local indigenous people. They violate their fundamental rights under Articles 25 and 29 to conserve and preserve their distinct language, script and culture. The influx of illegal migrants into Assam constitutes "external aggression" under Article 355 of the Constitution. “And the Union is bound to protect the State from such external aggressions,” it asserts. The presence of illegal immigrants violates Articles 325 and 326 of the Constitution of India as it has diluted the political rights of the original inhabitants/ bonafide citizens of the State of Assam. It, therefore, demands striking down of the impugned provisions, and also the constitution of a National Immigration Commission to frame a National Immigration Policy and a National Refugee Policy.